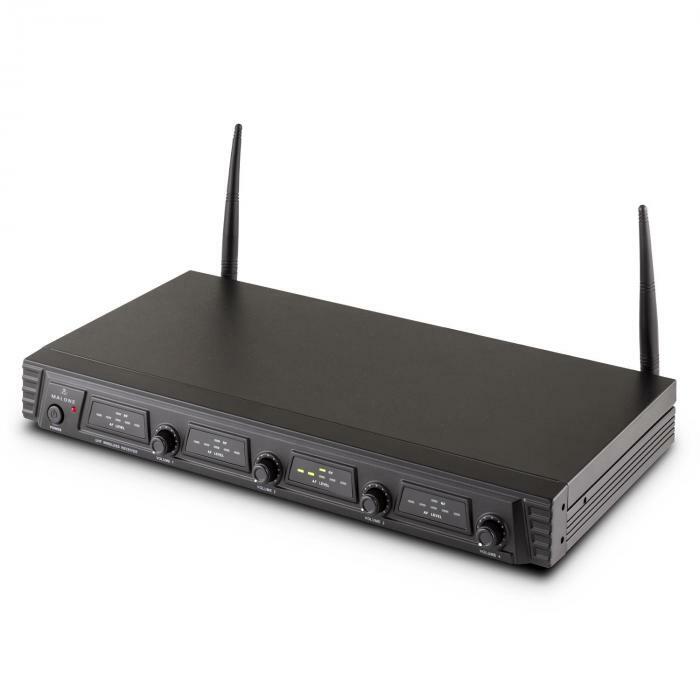 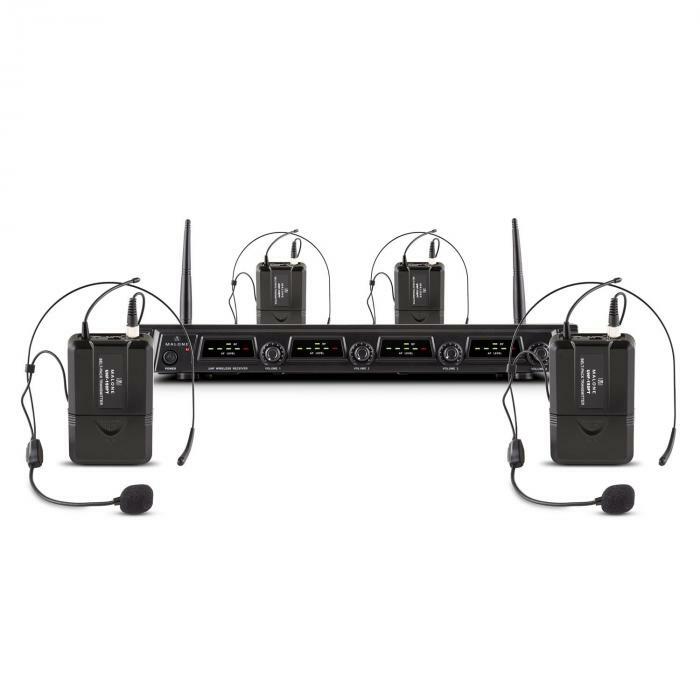 The Malone Duet Quartet Fix V3 is a stage-ready UHF wireless microphone set that meets the practical demands of everyday events with competence and versatility. 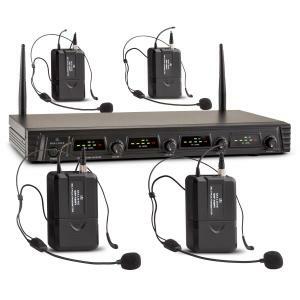 To this end, the four headset microphones of the wireless microphone set capture the gestural repertoire of master singers, speakers and barkers and powerfully transmit the sound. 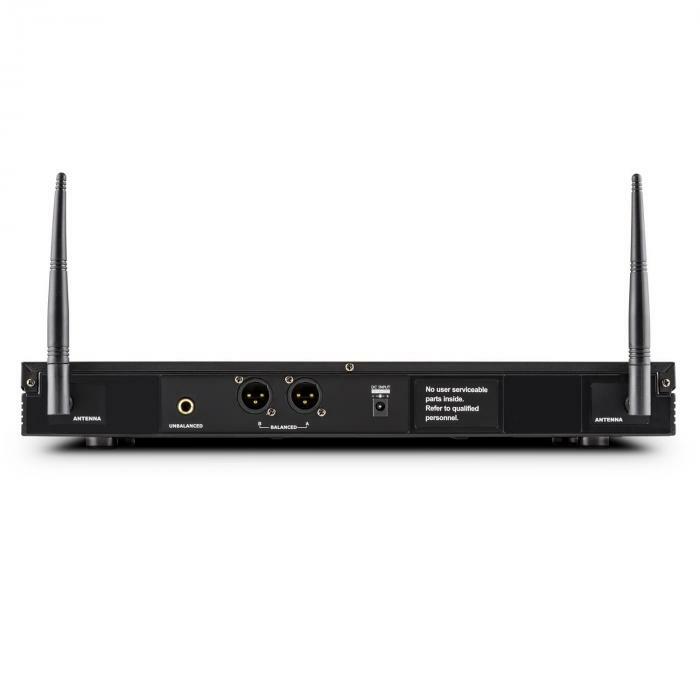 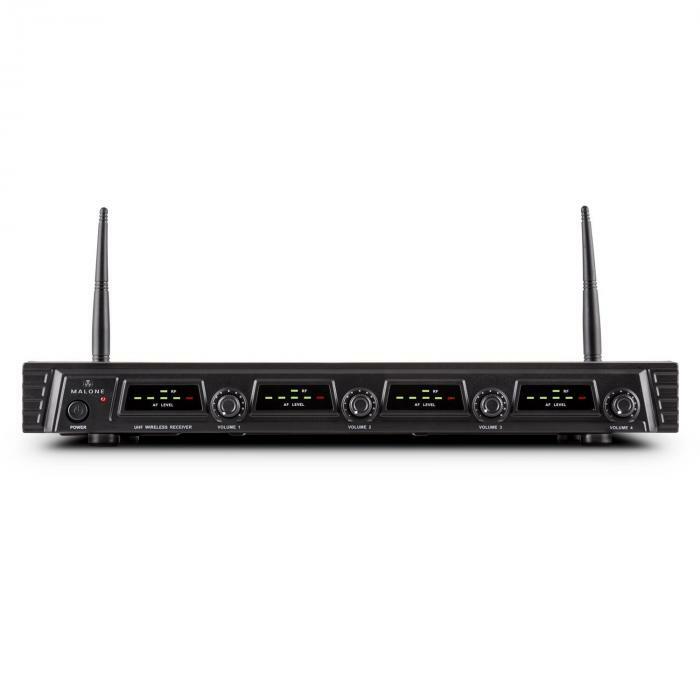 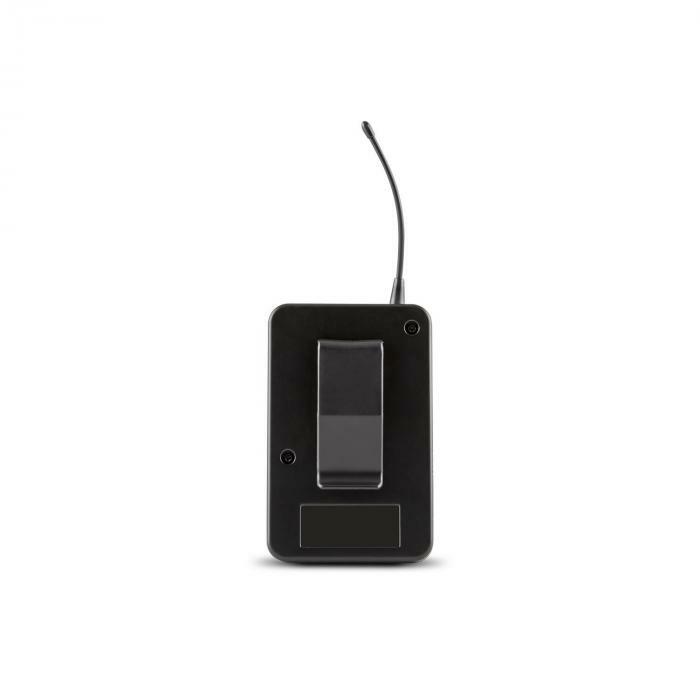 Thanks to the UHF technology, the Malone Duet Quartet Fix V3 wireless system works with an extensive range of up to 50m, expanding the interactive options of the performers. 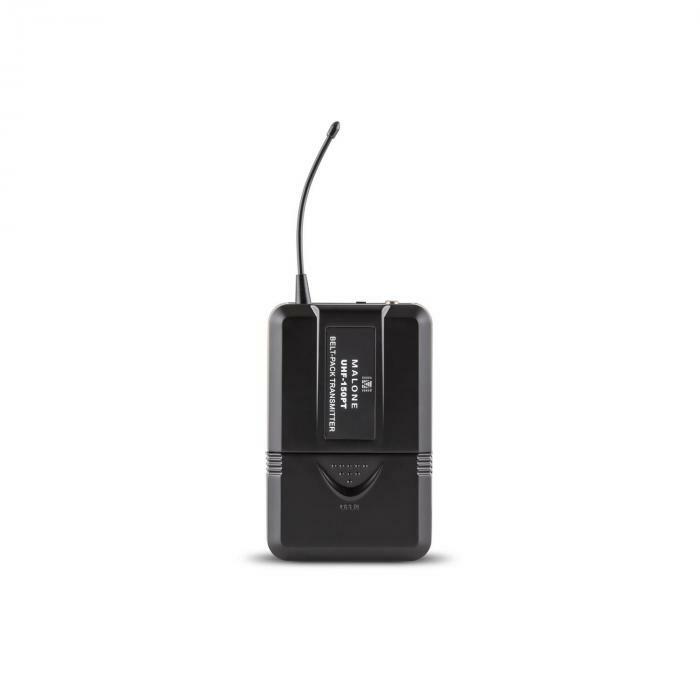 With XLR and 6.3mm jack outputs, the system can easily integrate into all conventional audio setups. With an energy-efficient design, the Malone Duet Quartet Fix V3 ensemble works for several hours and is particularly well-suited for participation in full evening events. 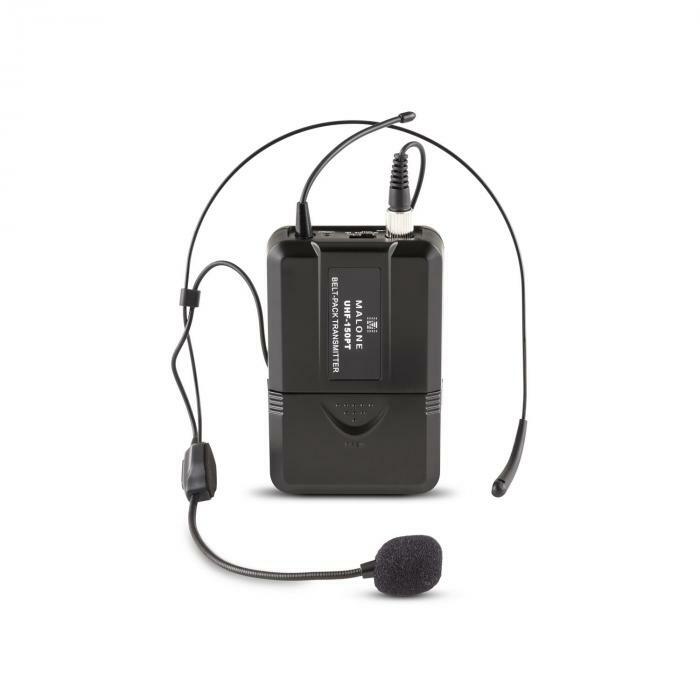 The carrying case included with the set features a protective padding, allowing you to safely transport all components of the set safely from A to B.